It’s seriously hard to take a bad photo in Morocco. Sweeping desert, ancient architecture, bustling streets, epic mountain ranges, and seaside towns it’s no wonder Morocco sets everyone’s wanderlust (and cameras) on fire. 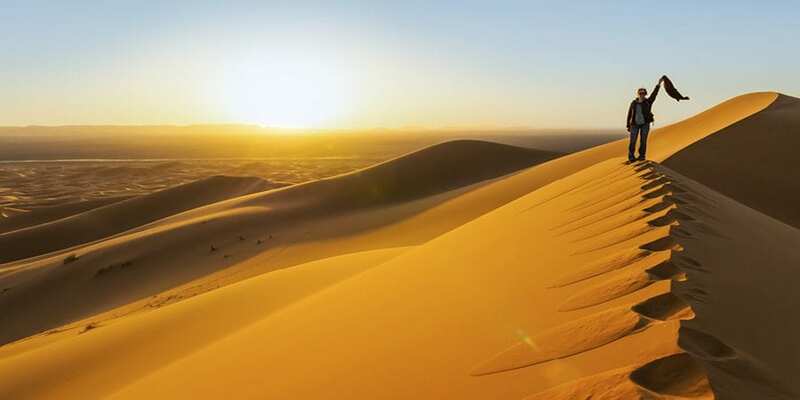 Morocco should be on the top of any traveller’s bucket list – not only does this African beauty boast grand history and culture, it has some of the best and most diverse landscapes and scenery, as well as ancient medinas and an array of epic activities. 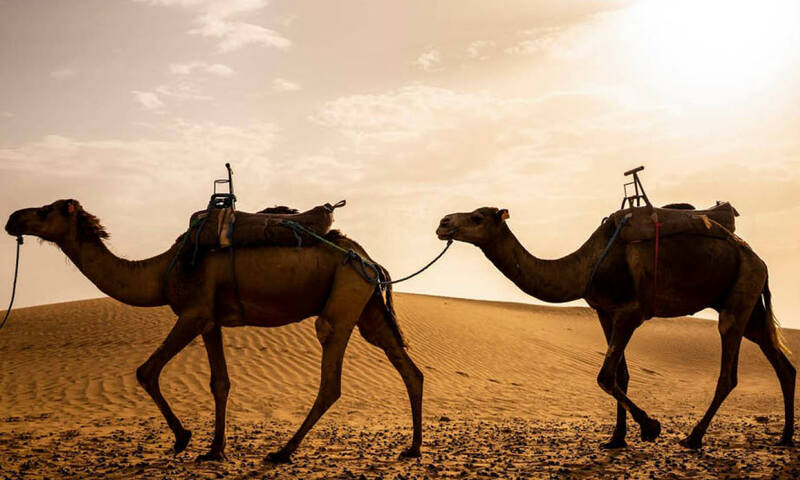 Does camel trekking in the Sahara, a 4×4 jeep safari or sleeping out in a nomad tent in the desert sound like a bit of you? We thought so. With bustling cities, ancient medinas, High Atlas Mountains, a far-stretching coastline and the Sahara, Morocco is a country of enormous diversity. And what’s even better? You can explore this magnificent country. But be prepared for Morocco to steal your heart! 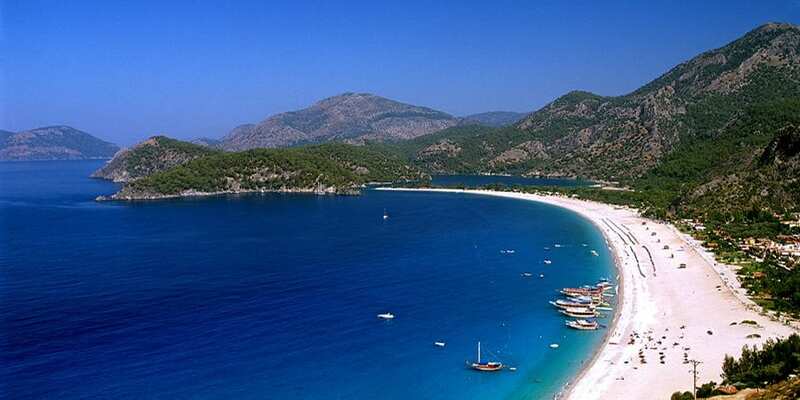 This country is a travellers’ mecca just waiting for you to discover it. Wrapped up in history, mystery, and charm, Morocco’s city of Marrakech is a major economic centre and is home to mosques, palaces and gardens. The Medina is a solidly crammed, enclosed medieval metropolitan dating back to the Berber Empire with puzzling backstreets where flourishing souks sell traditional textiles, pottery and jewellery. It’s not Morocco’s capital city, that’s Rabat. It’s not the country’s largest city, that’s Casablanca. It’s not even the African nation’s oldest city, that’s Fes. But Marrakech takes victory over other Moroccan metropolises as the informal cultural hub. 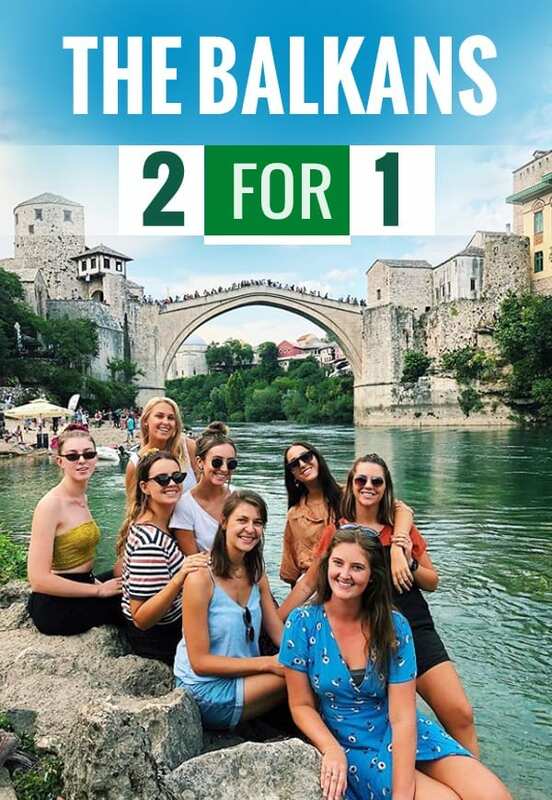 So, you want to go to this fantastic city? Here are 10 fascinating truths to help get you underway on your visit to Marrakech. 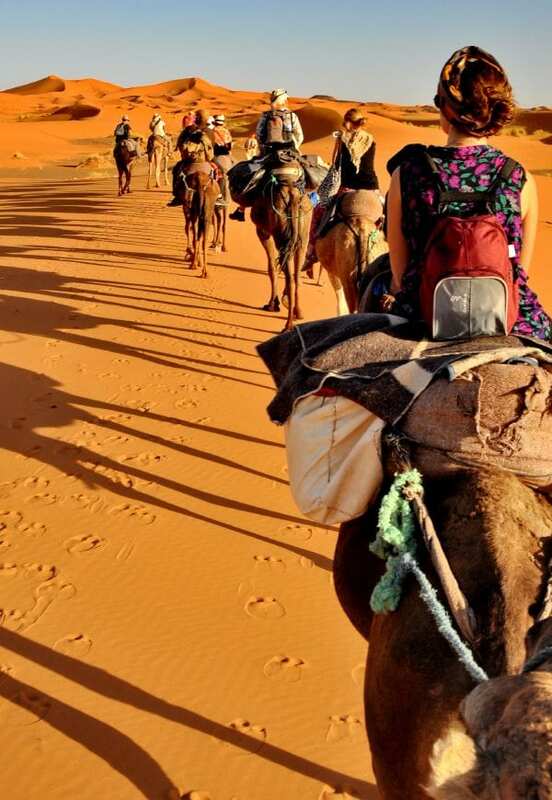 Morocco is a bucket list destination for many travellers. It is an entryway to Africa, and a country that is full of an ample amount of diversity. 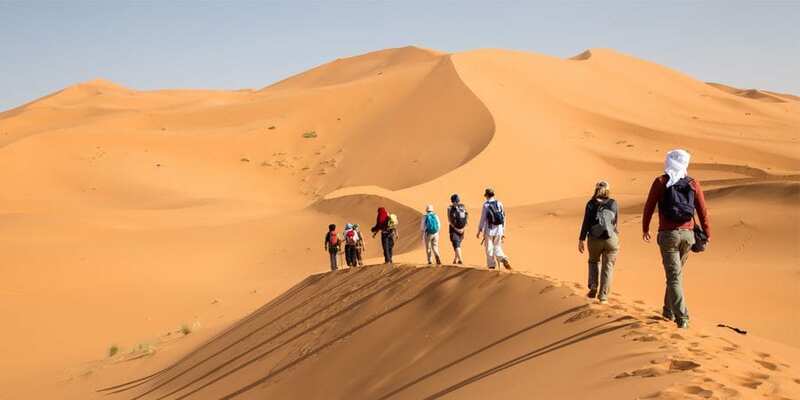 Think warm hospitality, the Sahara Desert, camel treks, tagine, amazing mountain ranges, old civilisations, prehistoric cities, mint tea and souks. Morocco will blow your mind and truly is a slice of magical paradise. Check out Morocco in photos to give you some proper #travelinspo. 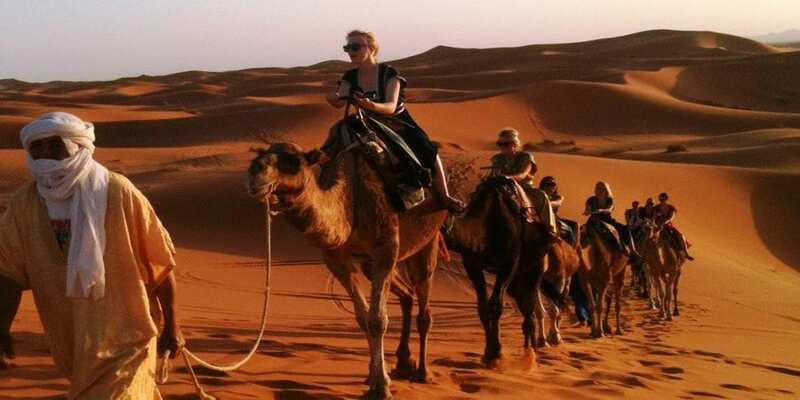 These photos are taken from travellers that have been on one of our Morocco tours. Take a peak! 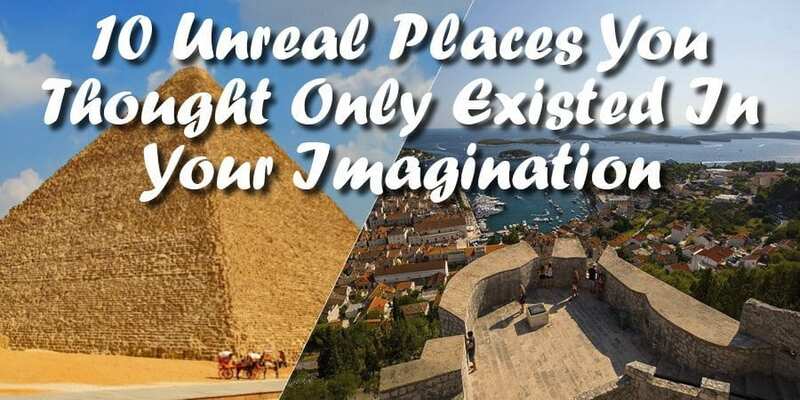 Browsing the internet, you see epic images that look like they’re out of the movies, story books or have been photoshopped but wait, these places are actually real! We’re not taking the micky here – these travel destinations truly exist and are not a figment of your mind. Be prepared to have your mind blown, and to be so intrigued by these places that you’ll add them to your travel bucket list. These destinations are proper #travelgoals. Here are 10 unreal places you thought only existed in your imagination. 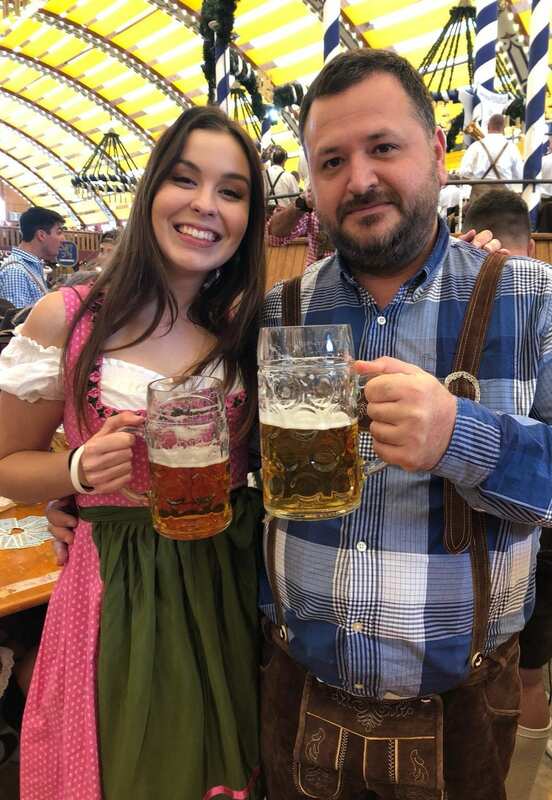 So, you may have heard about this Destinations Show? What is it, you ask? It is the only FREE travel, culture and entertainment show in London and is the first of its kind. 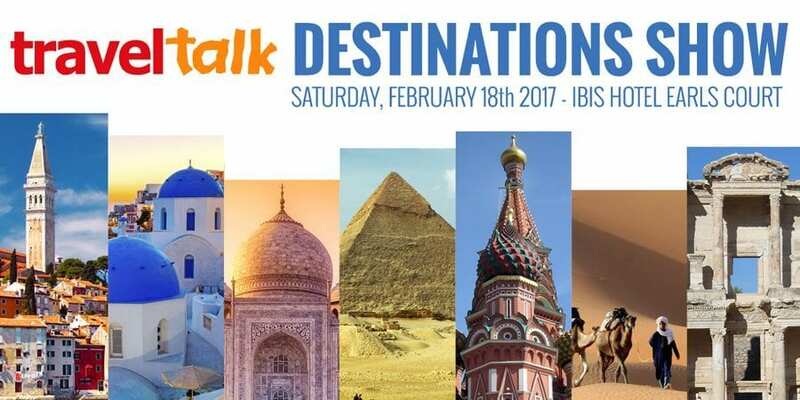 It will be held on Saturday 18th February from 10am – 6pm at the Ibis Hotel Earls Court and will comprise of a jam-packed schedule. For more information on this event and to RSVP go here. Decisions, decisions, decisions. As quoted by St. Augustine; “The world is a book and those who do not travel, only read one page”. This is so true, right? 2017 is a new year with new travel ideas, itineraries and inspirations. The world offers the most weird and wonderful places just waiting to be explored by you. We’re sure that the more you travel, the bigger the travel bug bites and the larger your travel bucket-list gets. We’ve composed a list of some ultimate ideas for you for 2017. 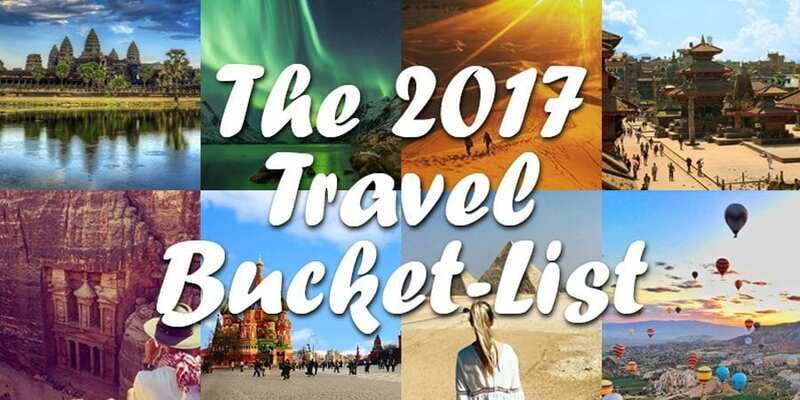 Here’s Travel Talk’s 2017 Travel bucket-list. The Christmas and New Year period offers unique experiences to ensure it will be one festive season you’ll never forget. 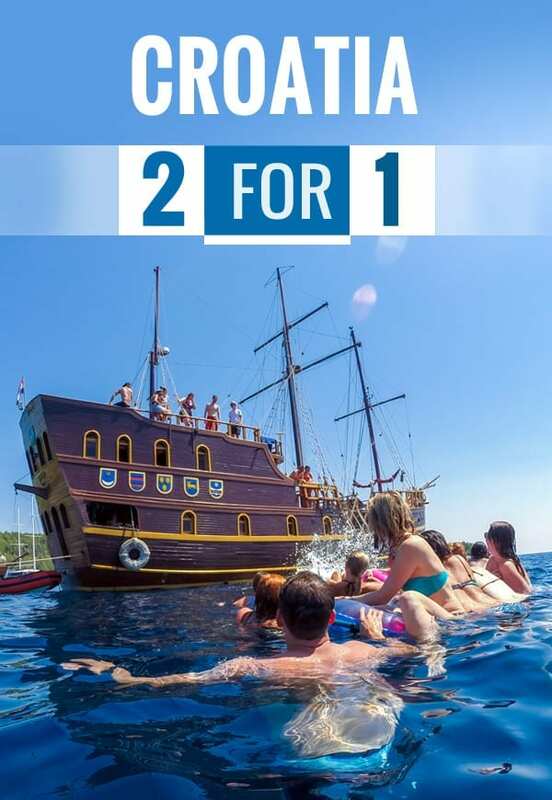 It’s the perfect opportunity to travel to destinations that you’ve never been to, but have always desired to. For many of us, it is also a difficult time being away from friends and family, enduring an orphan’s Christmas and attempting to make an epic roast just like your mum, putting in that extra effort to feel like you’re not too far from home. But hey, life is short and the world is wide. Let’s make the most of it. Christmas and New Year abroad means you have plenty of countries to explore which are different, unforgettable and exciting. Here are some Christmas and New Year options that may tickle your fancy. “Travel while you’re young and able. Don’t worry about the money, just make it work. Experience is far more valuable than money will ever be.” – This quote really rings home. Life is too short to not travel and the world is too large to not want to travel. We ought to spend our money on experiences such as travel instead of things such as a new car. Experiences can offer a life time of gratifying memoirs. The things we obtain in life, in the other instance, rapidly become familiar and forgotten to us. Here are some reasons as to why you should spend your money on travel.